We outline all of the essential financial matters to get in order before you make the move to Australia. Tax isn’t the most exciting topic for many, but it certainly is an important consideration when moving abroad. Knowing your responsibilities and obligations as a tax payer in the UK, even while you’re residing in Australia, is essential. Failing to understand these obligations can result in costly fines, penalties and in extreme cases, legal action. It is always best to consult with a Financial Advisor who can help assess your unique situation. Here are some general tax considerations to examine before you go to Australia. Upon leaving the UK you should file a HMRC P85 ‘Leaving the UK’ form. This form notifies the HMRC that you are becoming a resident of another country for tax purposes. The form can be submitted online and is an application for tax relief or exemption when abroad. 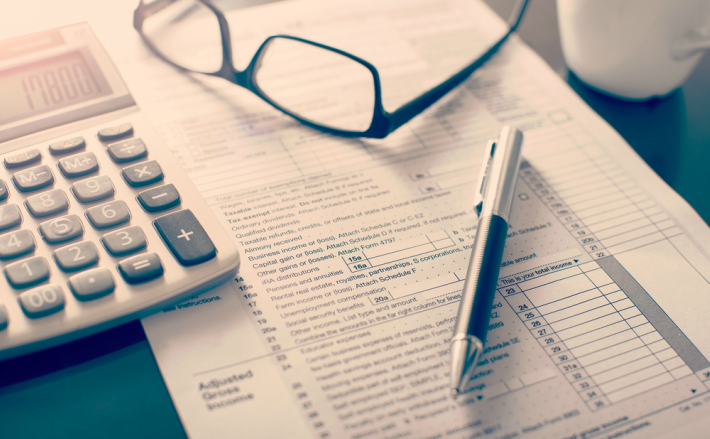 If you are receiving income in the UK and need to continue filing tax returns, it’s important to do so in a timely manner to avoid hefty penalties. If you are unsure of your residency status for tax purposes, you can take the HMRC Statutory Residence Test to find out. If you are currently paying into or receiving a UK pension, you may find there are tax benefits for continuing to pay into your National Insurance once abroad. For those eligible to claim their UK pension while in Australia, you can arrange it to get paid into your Australian bank account. Because Australia does not have a social security agreement with the UK, pensions will not be subject to yearly increases. The International Pension Centre is a great resource for questions on how your pension may be effected by a move to Australia. Moving money to Australia needs to be done legally, and if you have large lump sums of savings, ISAs or proceeds from property sales, be sure to take the proper steps in transferring this money out of the UK. Some expats transfer large sums at once, while others choose to make periodic payments when needed. Consulting a currency specialist like our partners at Smart Currency Exchange can help you make a plan for transferring your money out of the UK. Of course currency rates are an important consideration when moving money from one country to another. Even small fluctuations in exchange rates can cost thousands of pounds on large sums of money. Currency specialists can offer bank-beating exchange rates and guaranteed rates for a period of time, saving you the stress of worrying what the exchange rates will do. Smart Currency Exchange are our recommended partners and one of the world’s leading international payment specialists. It is important to be aware of inheritance tax, and how it will affect your Estate once you move to Australia. There is no inheritance tax applied to your estate if it’s under £325,000 or if you leave anything to a spouse or partner; beneficiaries don’t usually pay tax on things they inherit at the time they inherit them. Inheritance tax is only paid on UK assets. It is important to be aware of inheritance tax, and how it will affect your Estate once you move to Australia. When relocating to another country permanently it is important to know the difference between residency and domicile. Domicile and residency are usually considered the same but for certain tax purposes, including inheritance tax, they have different meanings and implications. Your domicile is considered when determining how your individual estate should be dispersed, so it’s important to ensure your intended status is made clear for tax purposes. Consulting a certified Financial Advisor is suggested to work out your proper status, and ensure your Estate is protected once you move to Australia. Deciding how you will finance your property in Australia is something that should be considered before you go. Will you sell off assets in the UK to finance your Australian property or will you seek financing after you arrive? Both scenarios require proper research and planning in advance. If using money from a property in the UK, you may be subject to paying Capital Gains Tax if the money is from an investment or income producing property. Keep in mind the risk of losing significant amounts of money due to fluctuating exchange rates. It is advised never to transfer your money through a bank and instead use a currency specialist like Smart Currency Exchange to get better-than-bank exchange rates and guaranteed rates for a period of time. If you will be seeking a mortgage in Australia there are recent changes to the lending policies of banks that could affect you. Due to several reasons, including an increase in money laundering, Australian banks have tightened their lending policies and will no longer lend to foreigners without permanent visas or who are self-employed with foreign income. Those with permanent residency status and/or an Australian employer are more likely to be eligible for an Australian mortgage. Depending on your status in Australia a down payment of five to twenty percent is required. A third option for financing an Australian property is seeking a mortgage from an overseas lender; however, interest rates tend to be much higher and mortgages may not be as secure. Deciding what to do with your UK pension will be a matter of consideration when moving to Australia. If you are still paying into your pension, it is recommended to continue these payments after you have left the UK. If you are eligible to redeem your pension, you must consider the best way to receive it. Note that Australia does not have a social security agreement with the UK, so you will not benefit from yearly pension increases. Consulting an International Payment Specialist like Smart Currency Exchange can help you decide if you wish to transfer your pension to Australia in a lump sum, or in instalments. If you are still paying into your pension, it is recommended to continue these payments after you have left the UK. If you wish to transfer your UK pension to an Australia superannuation fund, you should review the list of Qualifying Recognised Overseas Pension Scheme (QROPS) in Australia. By transferring your pension to a recognised scheme in Australia you may be granted greater control and access to your pension fund when needed. Investing your pension in a Self-Invested Personal Pension will give you greater powers to control how your pension is invested, and may be a good option once you move to Australia. Getting advice from an independent Financial Advisor is recommended when dealing with pension matters. The purchase price of your property is not the only cost you need to worry about when buying real estate in Australia. Certain taxes, service fees and other costs should be included when working out the final sum owing. Here we will examine additional costs you may be subject to when buying property in Australia. 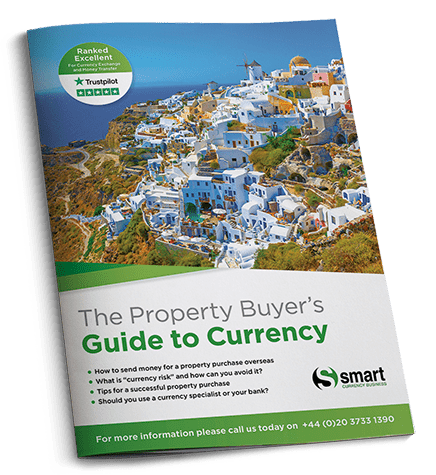 Buyer’s Agent Fees – Working with a buyer’s agent is not mandatory when purchasing property in Australia, but is suggested, especially if you will be in the UK for part of the transaction. A buyer’s agent will view properties, negotiate offers and guide you through the entire process. You can expect to pay 1.5-2 percent of the property price as a buyer’s agent fee. Building Inspections – It’s always advised to have a professional conduct a building and pest inspection when putting an offer on a home. A building and pest inspection costs approximately £200. Legal and Conveyancing Fees – You will be responsible for paying any legal or conveyancing fees due to the transfer of title and settlement of your home; these fees cost approximately £700. Valuation – If you choose to get a valuation of a property to ascertain current market value this will cost you around £100. Financial Fees – When obtaining a mortgage in Australia the bank will charge you certain fees which will be added to the total sum of the loan, these fees are usually around £400. If you require lender’s mortgage insurance (LMI), which is applied to mortgages with a loan to value ratio over 80 percent, you could be paying as much as £2500 depending on the amount borrowed. Deposit – When writing a contract on a property a deposit of five to ten percent is required. Stamp Duty (Transfer Duty) – Stamp duty is payable for most purchases and is generally considered the largest single fee when purchasing a home. The amount of stamp duty payable depends on each State and the use of the dwelling. For a home in Sydney that costs £286,000 the stamp duty payable would be £10,230. Moving Costs – Don’t forget to factor in the costs of shipping your belongings from the UK, or buying new furniture and appliances in Australia and moving them into your new home. Council Rates/ Strata Fees – No matter where you live in Australia your local council will charge council rates, which are put towards essential services and infrastructure in your community. Rates are determined by your neighbourhood and block size. For an average home in Sydney you could expect to pay £1500 a year in rates. Strata Fees are payable by those living in strata buildings. These fees go towards the maintenance and up-keep of common areas. Strata fees differ depending on the number of people living in the strata and the size and facilities in the common area. You will need to insure your home and contents as a first priority when buying a new home. Different home insurance policies cover different things. Depending on where you live you may require certain coverages. Overall insurance against fire, flood, storm, theft, vandalism, water damage, and legal liability is suggested. Contents insurance will protect you against stolen or vandalised belongings. There are several insurance providers in Australia so it’s important to do your research when choosing the right one. If you open a bank account within six weeks of arriving in Australia all you will require is photo identification. If you wait longer than six weeks you will require additional information like a birth certificate, driver’s license and credit card or bank card to open your account. Most banks in Australia will allow you to open an account before you arrive. This can be especially handy if you wish to transfer money to Australia in advance. If you open a bank account within six weeks of arriving in Australia all you will require is photo identification. There are four major banks in Australia: Westpac, Commonwealth, National, and ANZ, plus many smaller financial institutions. 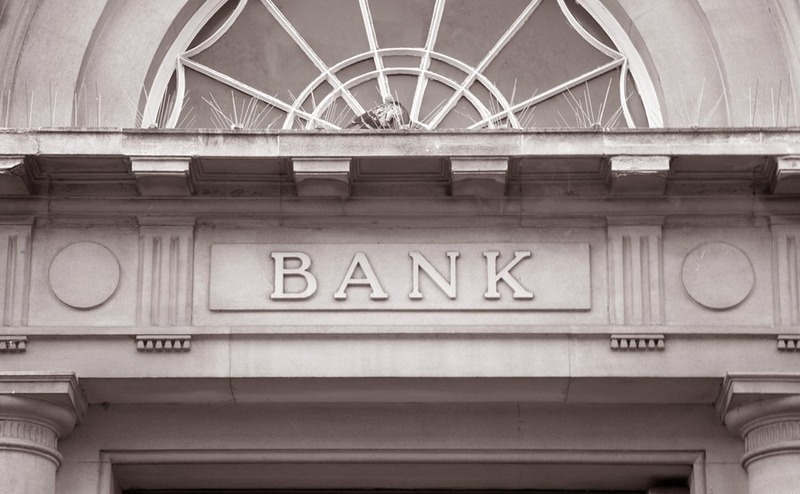 Remember, although banks are an excellent place to store your money once you arrive, they are not a good option for transferring money from the UK as their exchange rates and fees are not competitive. When transferring money from the UK to Australia consult with an international payment specialist, such as our partners at Smart Currency Exchange.